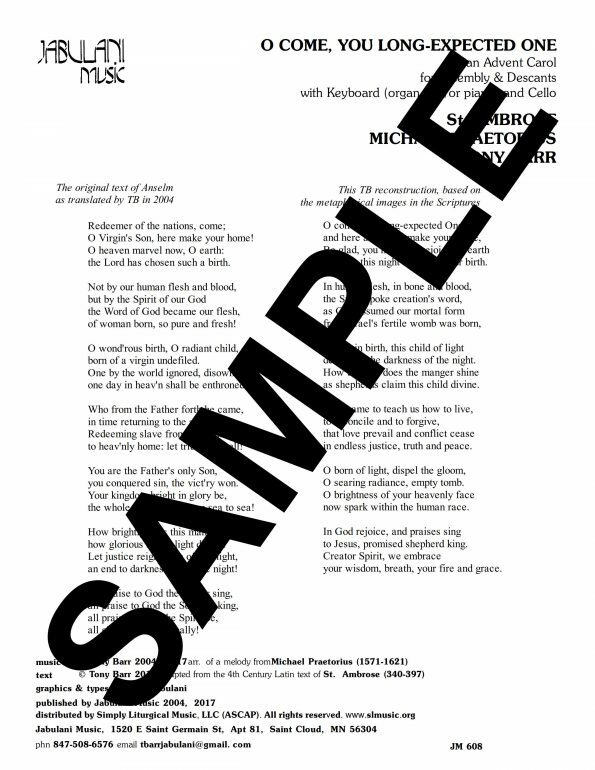 O Come You Long-Expected One is a perfect example where, in the unfolding of the verses, the theology of incarnation was presented within the details of the story of the Messiah’s birth. 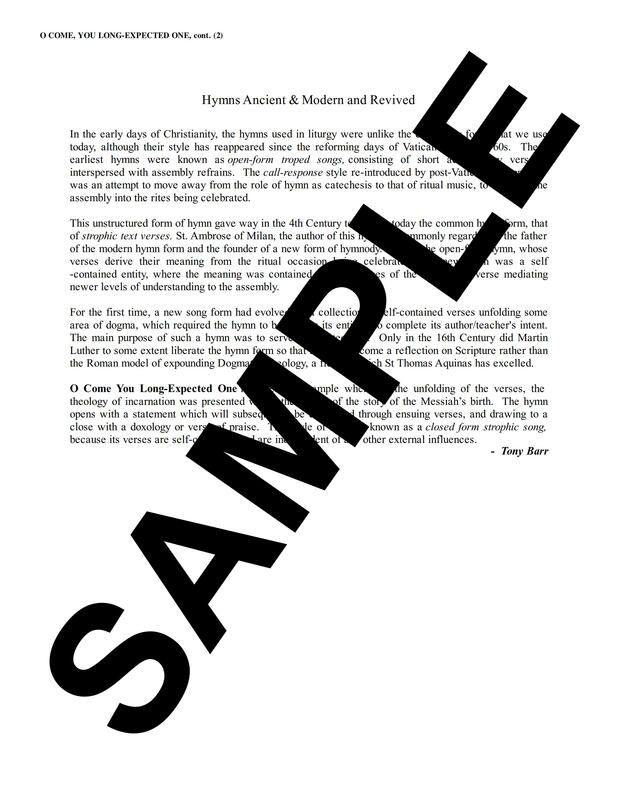 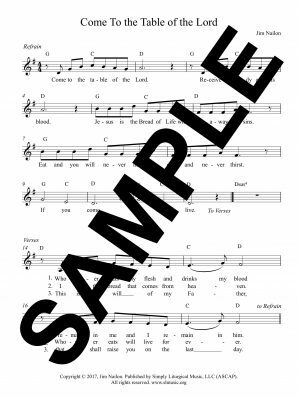 The hymn opens with a statement which will subsequently be developed through ensuing verses, and drawing to a close with a doxology or verse of praise. 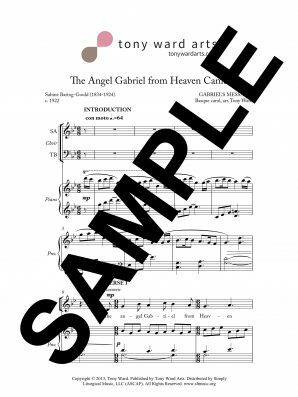 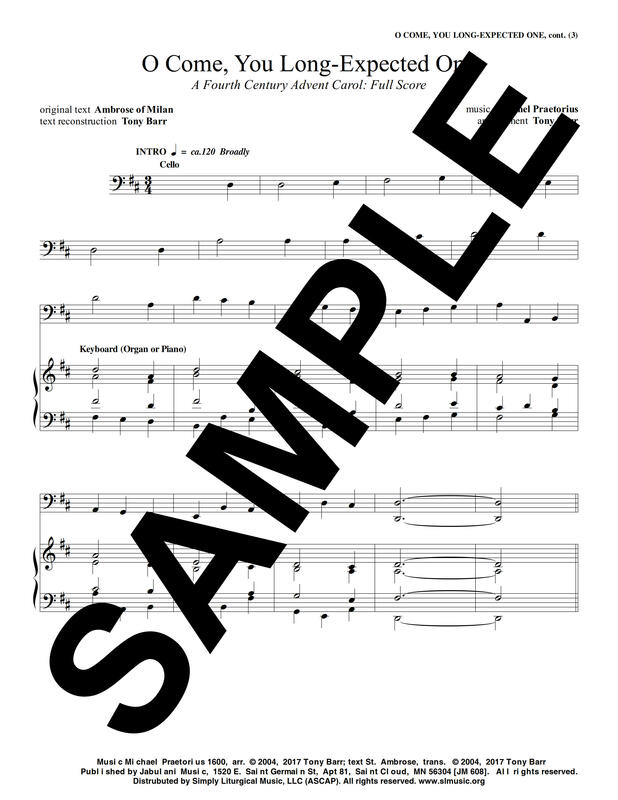 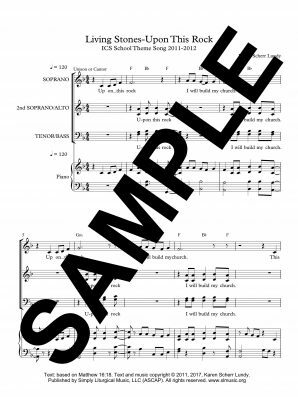 This style of hymn is known as a closed form strophic song, because its verses are self-contained and are independent of any other external influences.